Jacinda Ardern shares message for Australia in press conference. "Australians will be feeling this too." Jacinda Ardern's message to Australia. In a press conference on Wednesday afternoon, Prime Minister Jacinda Ardern shared an important message with Australians in the wake of last week’s horrific attack in Christchurch. 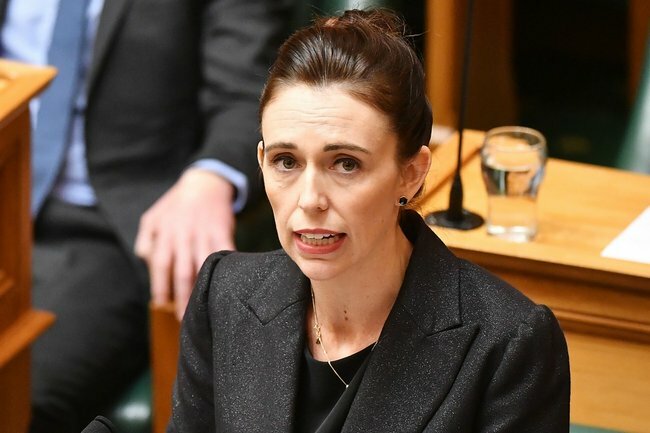 When asked if she had a message for Australia, Ardern stressed that the actions of the Australian-born gunman who killed 50 people and injured dozens won’t affect the relationship between Australia and New Zealand. She acknowledged that Australians, much like New Zealanders, are feeling incredibly uneasy about the accused shooter’s background. “We’re incredibly aware that Australians will be feeling that too,” she said. “We have acknowledged that this person was not a New Zealand citizen. They did not grow up with this ideology here. They did come to us and bring this terrorist act with them. Praising the “fantastic” support from various Australian agencies, Ardern said she has spoken numerous times with her Australian counterpart Scott Morrison since the attack. 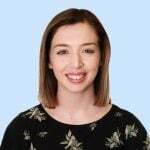 She has also spoken with opposition leader Bill Shorten and Australia’s high commissioner to New Zealand, Patricia Forsythe. In the same press conference, Ardern also confirmed that a two-minute silence will be held this Friday. A memorial service is also being planned. She also reflected on the news that some of the victims killed in the attack were Syrian refugees. “I cannot tell you how gutting it is to know that a family came here for safety and refuge and they should have been safe here,” she said. In the past week, Ardern has been praised globally for her empathy and pragmatism in the wake of the country’s worst ever massacre, after vowing to change gun laws, pay the funeral costs of the victims, and provide financial assistance for the victim’s families moving forward.